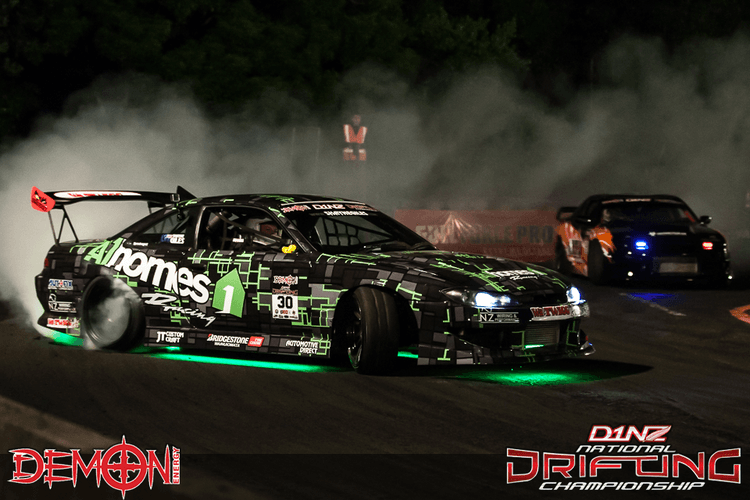 Round 1 of the Demon Energy Drinks D1NZ New Zealand Drifting Championship is coming to Dunedin's iconic Forsyth Barr Stadium! 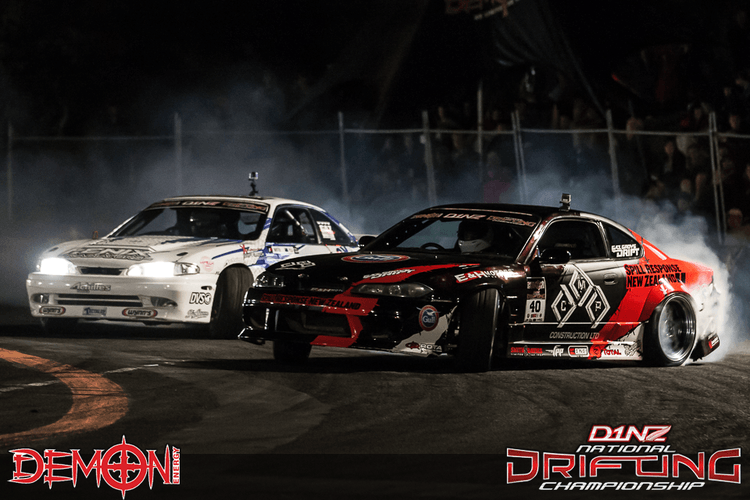 Full fields of high-octane drift cars (each pushing between 400-1000+hp) are set to battle for supremacy in the most prestigious drift championship in the Southern Hemisphere. 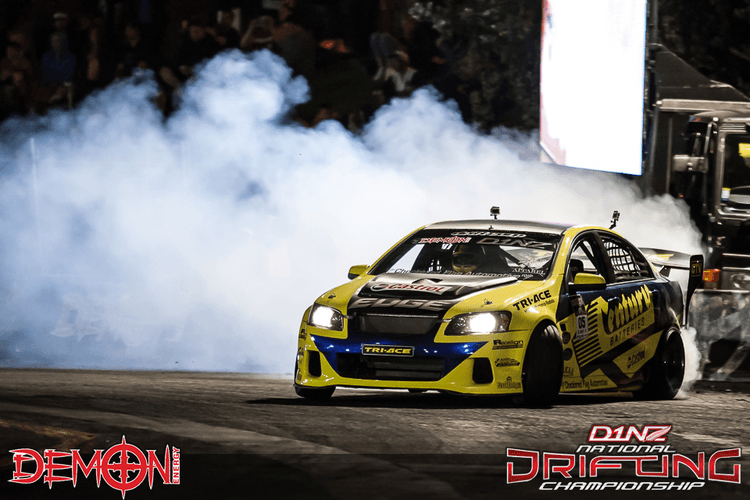 It's tribal warfare between the big V8s and the Turbocharged Sixes, who will claim the first victory in Australasia's first ever indoor-stadium drift competition? 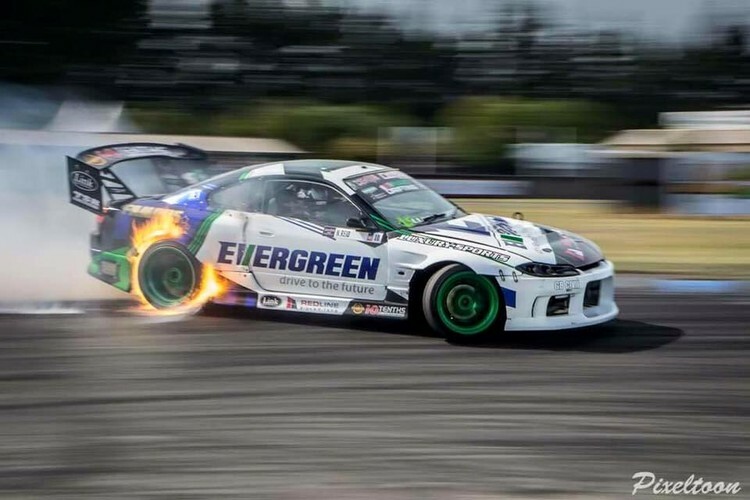 Featuring: The Demon Energy D1NZ Pro-SPORT Drift Series, Pyrotechnics, Freestyle Motocross (FMX) and the NZ Silver Fern Rally. 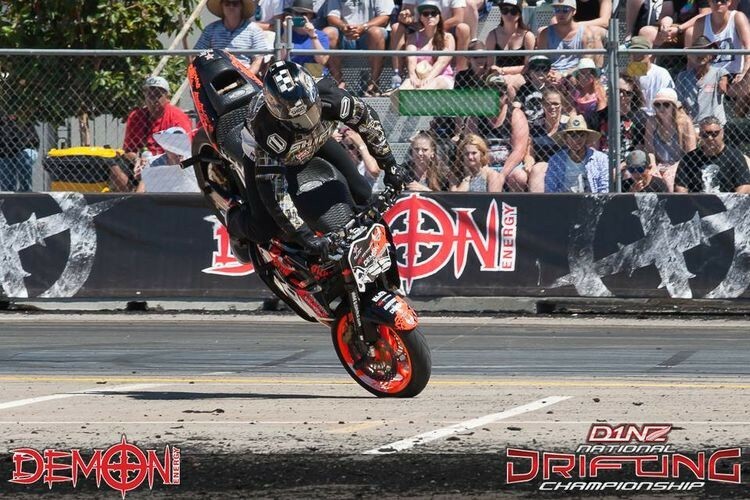 Plus more motorsport mayhem with the first ever indoor NZ Supermoto Cup! 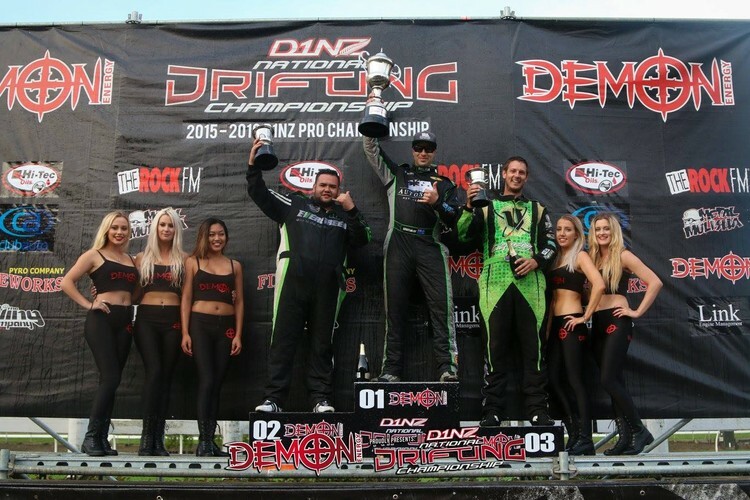 Who will be the next New Zealand Drift King? 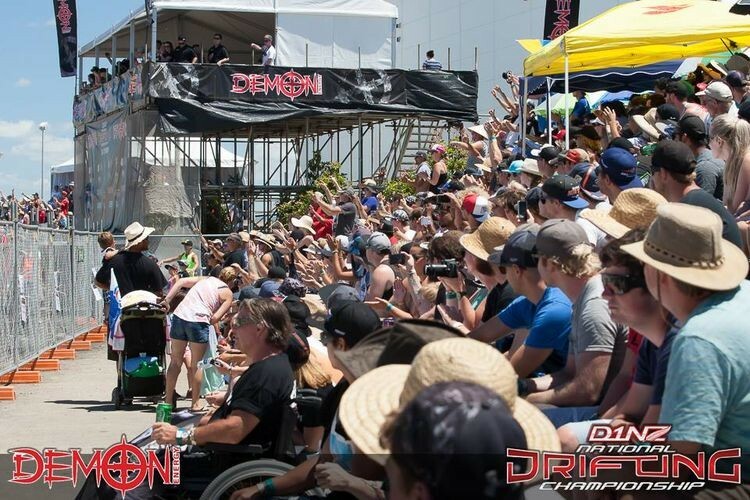 Tickets On-Sale now at Ticketmaster New Zealand. 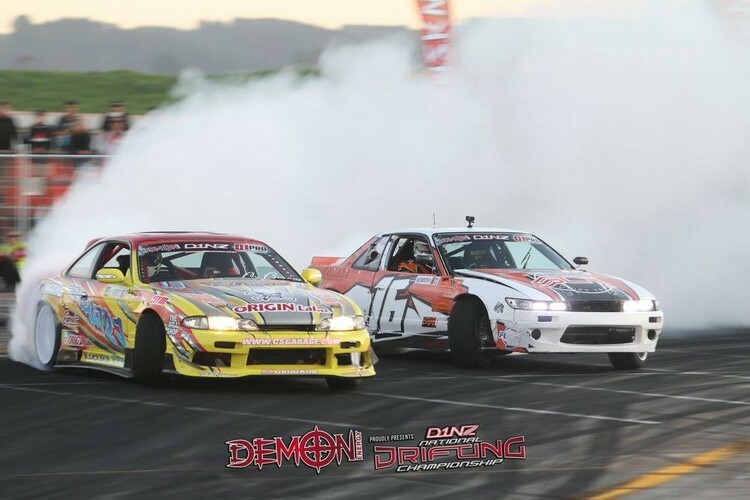 For more series news, updates, events calendar & competition info visit the website.